Healthy Living for People Who Are Too Busy for It. Healthy living can be time consuming. It requires time purchasing food, time preparing meals and time spent exercising. Many healthy meals can even be more time consuming to eat due to the higher fiber and water content (and resulting lower caloric density). For many of us, this can be a challenge when our time is already occupied with other commitments. Personally, this is something I have struggled with over the past few months as I have been working well over 40 hours a week on a regular basis in addition to other commitments that I have. This has resulted in having to strike a balance between maintaining my overpacked schedule, my health and my sanity. This has led me to develop a few guidelines that I follow to make healthy choices while working within the parameters of my current day-to-day life. Always hit my essential checklist: Beans, Greens and Omega-3s. Have at least 1 “real meal” per day: The meal is often as simple as a veggie, grain and bean stir-fry or pasta based dish. Start the day off strong with a healthy and filling breakfast: For me I usually go with either oatmeal or Ezekiel cereal with fruit, flax seeds and either nuts or peanut butter powder. Eat enough calories of healthy food earlier in the day to avoid bingeing on junk food at night: I eat around 2300 calories/day. I aim for about 500 calories in both breakfast and lunch in addition to about 400 calories in snacks. This will leave me with another 900 calories when I get home (usually a meal and snack). When I don’t do this I end up bingeing on unhealthier calorie-dense foods like potato chips. Mentally categorize foods based on the amount of time or effort it takes to make it. I divide my meals into 5 min., 30 min. and 1 hour. I then choose a meal based on how much time I have. This helps when I tell myself I don’t have time to pack lunch and decide to resort to less than ideal choices when it is inevitably time to eat. The exercise component is a bit harder to manage. 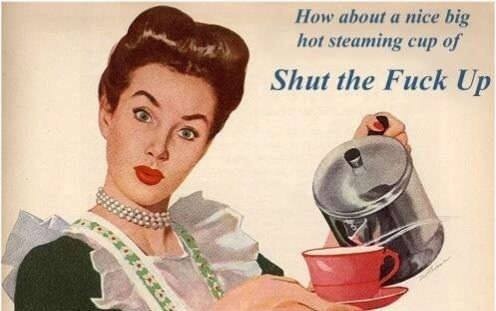 I find the best option is to look at my schedule at the start of the week. I figure out which days I will realistically be able to workout and commit to exercising whenever I have the chance. I utilize my days off for longer workouts where I push myself to my limits. Sometimes this may only end up being 2 workouts per week, sometimes I can get 5 in. But if I have the time I make sure I do something, even if it is just a quick 30 minute workout. I also follow the rule that if I have time to watch TV, I have time to workout. What this all comes down to is doing the best I can with the time and resources I have available. Sometimes this means accepting good enough rather than over stressing myself to meet my ideals. It is about remembering that the purpose of healthy living isn’t about health in itself, but making healthier choices to improve my quality of life overall. Sports bras are one of the few fitness items that I think are worth spending a little extra money on to get a quality item that lasts. 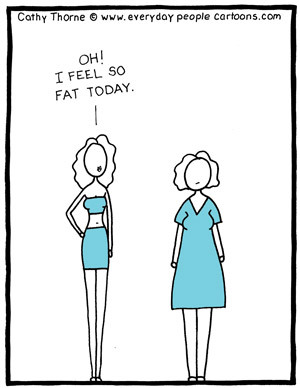 I think this is especially the case for women with larger chests. There are two aspects of this bra that I really like and that set it apart from your everyday sports bra. One sports bra is enough. Anyone with a larger chest likely knows the frustration of finding a sports bra that works. I typically have to wear two sports bras to keep everything together, especially during higher intensity workouts. With this bra; I can run, jump and lift all I want and everything stays in place. It has pockets to store items. This is something that I’ve been hoping to find in a sports bra for a while. I had thought of the idea of a sports bra with pockets when I couldn’t find an armband that I liked, but I hadn’t come across one until I found this bra. It has enough space to fit an iPhone and a few other essential items. And it was secure enough to stay in place while running and even doing box jumps. The only downside is the sizing isn’t done in regular bra sizes. The size that fit my band size was a bit tight for my chest, although it fit well enough to do the job better than any sports bra I’ve used before. You can find the item here. I think New Year’s can be a good tool for mentally have a fresh start at a goal. That said, it’s no secret that majority of people who make a New Year’s Resolution don’t stick with it. Anyone who belongs to a gym has probably witnessed the difference in how crowded the gym is in January vs February. Here are some of the methods I have used to change my own habits. Make small and manageable changes gradually. Rather than completely overhauling your diet, going on a juice cleanse or going to the gym every day, try something more manageable. For example, adding vegetables in to what you already eat or going to the gym 3 times a week. Focus on the process. Focus on the steps you have to take rather than the destination. If your goal is weight loss, rather than focusing on losing weight, focus on eating healthier and exercising regularly. Don’t quit the second things don’t go your way. Slip-ups are bound to happen. The key is to move on and keep working towards your goal. Focus on the progress you’ve made. 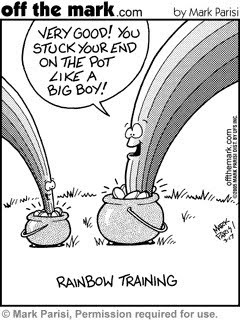 It can be frustrating when you aren’t being as successful at your lifestyle change as you want. Maybe you aren’t losing weight as fast as you want or haven’t been going to the gym as frequently as you planned. Rather than focusing on your perceived shortcomings, focus on whatever progress you have made and work from there. 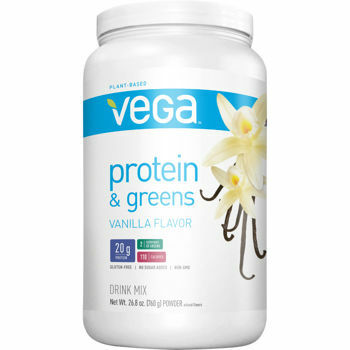 Recently I tried out Vega’s protein powder out of curiosity. Normally, I stick to whole foods and get my protein from beans, nuts and seeds. While it is relatively easy to meet protein recommendations on a vegan diet, protein powders are a convenient way to give your protein a boost if you are looking to do that. Gluten-free, soy-free and vegan. This makes Vega a good option for people with allergies as well as vegans. Decent percentage of calories from protein. 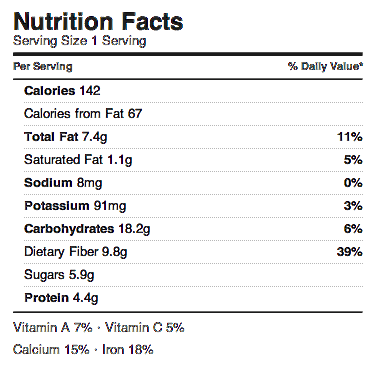 72% of calories come from protein. Contains 2 servings of greens. Good source of calcium and iron. I thought there was way too much stevia in this. I would have preferred much less or none at all. The sweetness part may be because I blended it with a banana. I would prefer if Vega listed all of the micronutrients. 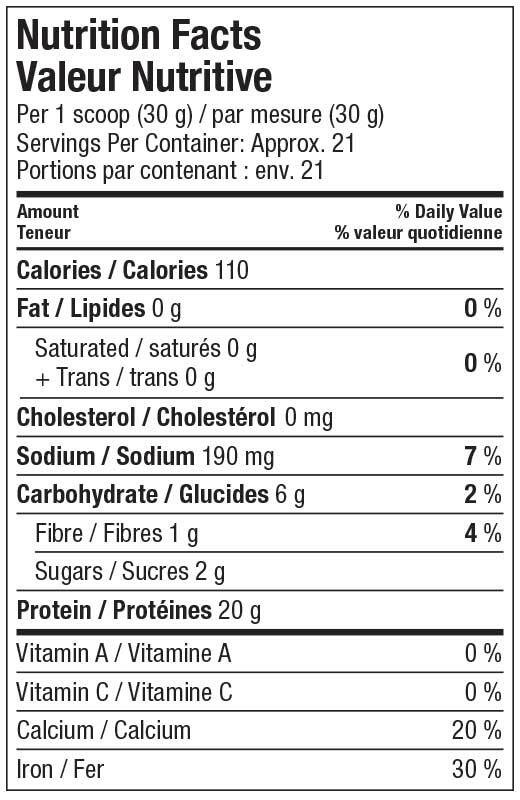 While it says it contains 2 servings of Vega’s greens blend, it doesn’t list all the micronutrients on the nutrition label. I also didn’t see any products on Vega’s site selling just greens, so I couldn’t figure out the micronutrients from that either. Overall, I think this is a good option for anyone looking to boost their protein intake in a convenient way. This is especially good for vegans and people allergic to ingredients in other protein powders, like dairy and soy. 1. Single them out and oversaturate them with positive reinforcement whenever they make even the most basic of healthy choices. Treat them like a toddler that is finally learning how to poop on their own. 2. Act like they are ruining all the fun when they make healthy choices while eating out. 3. When it comes to offering baked goods, refuse to take “No” for an answer. 4. If they decide to unleash their Inner Fat Kid for once, ask them, “Aren’t you supposed to be on a diet?”. 5. 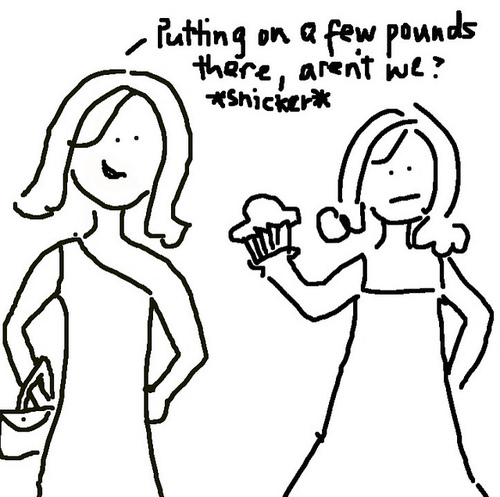 If you ever suspect even the slightest amount of weight gain, act like the Skinny Police and make a comment. 6. Ask them what their starting weight was, how many pounds they have lost or what they currently weigh. Act like since they are losing weight, you have the right to know. 7. 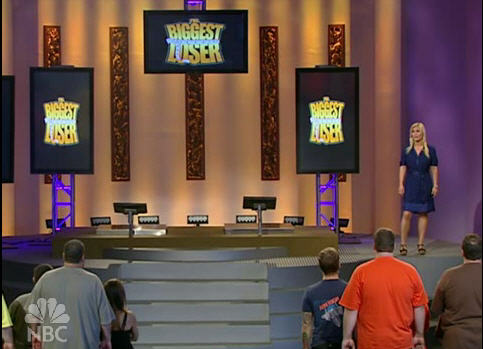 Provide your opinion on how much you think they should weigh or how much more they should lose. 8. If and when they reach a healthy weight, imply that they aren’t allowed to talk about struggling with their weight anymore. 9. 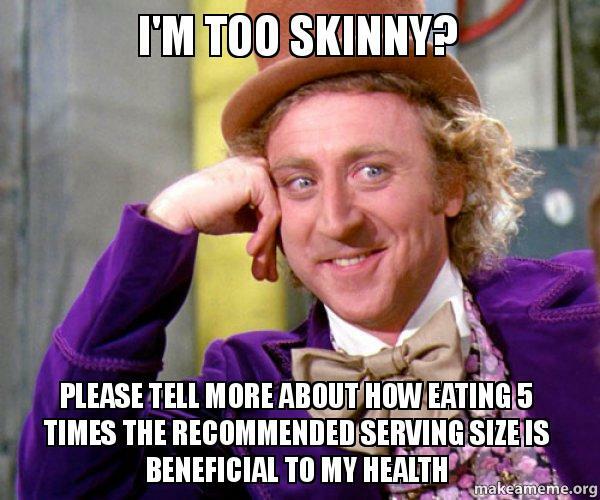 Express your concern about them getting too thin when they are at a healthy weight or even overweight. 10. Remind them that most people just gain the weight back, and imply they shouldn’t believe in themselves because they will probably be one of them. One of my greatest health challenges is balancing my adoration of all things chocolate with my love for being fit. I eat chocolate nearly every day, but I make an effort to be reasonable. Recently, while under the spell of a chocolate craving, I came up with a recipe that is healthy, decadent and delicious. 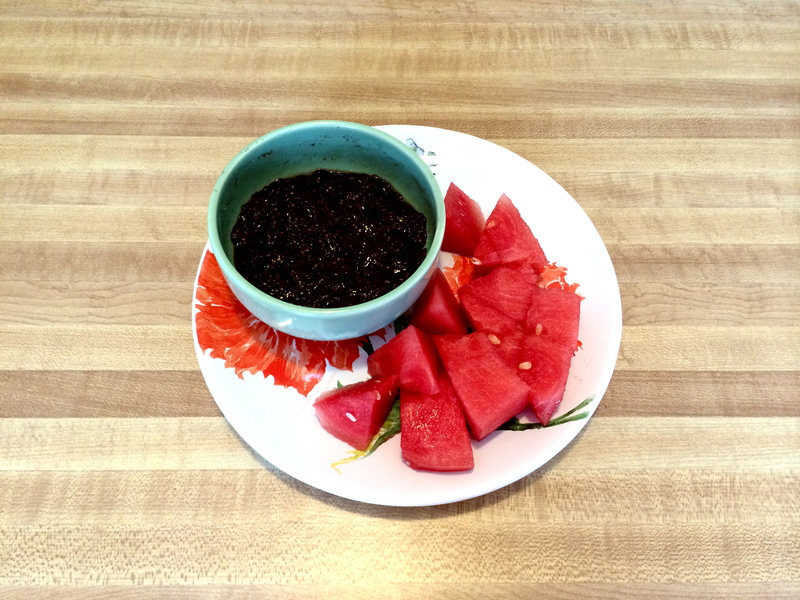 Put chia seeds in bowl. Add water to form gelatinous substance. Mix until it is consistent in distribution of ingredients/texture. You can add fruit to the mixture, such as coconut flakes. It goes well with fruit on the side to balance out the richness of it. When you engage in aerobic exercise such as running, your body primarily uses type 1 muscle fibers. These muscles rely on aerobic metabolism (oxygen as fuel). 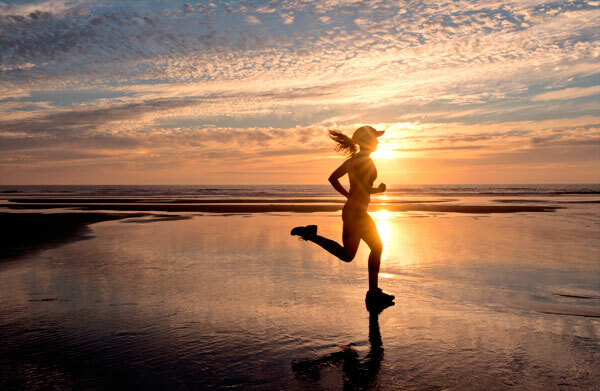 The better your body can take in, deliver and metabolize the oxygen, the better your endurance will be. The best indicator for aerobic fitness is VO2 Max. VO2 Max is the maximum volume of oxygen your muscles (type 1/ aerobic) can consume in a minute. Math not your thing? Click here. High-Intensity Interval Training (HIIT) is considered the best method for improving your VO2 Max. During HIIT you alternate between high exertion and low exertion. During the high intensity portion you get very close to your VO2 max and sustain that level of exertion. Distance running is considered moderate intensity. 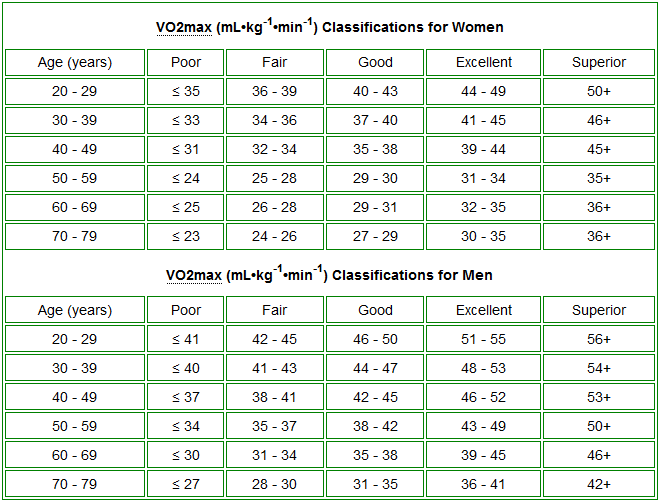 Increased aerobic fitness, measured through VO2 max. For best results, do HIIT workouts 2-3 times per week. This can be a great way to improve your running performance without going on as many patience-testing long runs. The speeds used will be dependent on your current fitness level. Do the high intensity portion at the fastest you can sustain for 1 minute (Think long sprints). 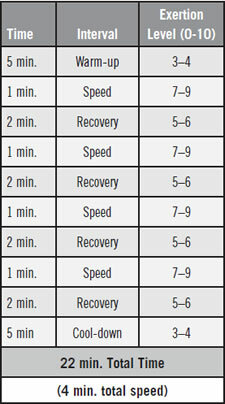 Do the low intensity portions at whatever you need to recover in 2 minutes to repeat the high intensity portion (Probably slightly slower than your typical jogging pace). Dieters aren’t doomed to a lifetime of obesity.